As more people go about their business every day, whether staying at home or going to the office, they still need to breathe clean air. The problem is that outdoor air quality in the metropolis remains to be on the unhealthy side with the presence of smoke, smog and other toxic airborne gases that contribute to respiratory and even cardiovascular problems. And while others would think they’re safe because they are indoors, better think again. People still need protection from other harmful air pollutants such as dust mites, pollen, pet dander, and mold that can cause allergies and other health concerns. working or even when they sleep. 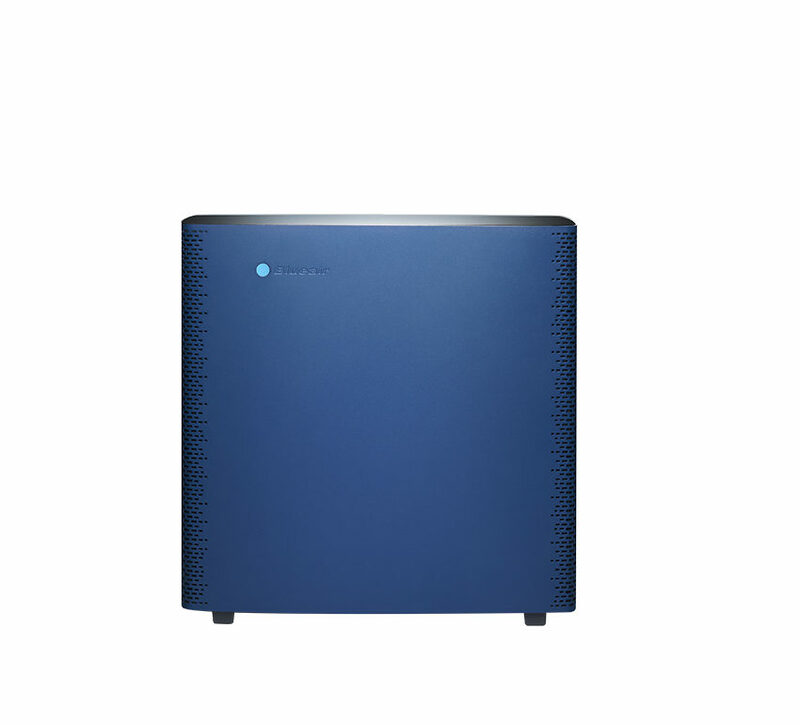 And Blueair promises cleaner air to create a positive impact on everyone’s health wherever they are—in the home, office, restaurant, classroom, gym, kitchen, or the bedroom and other enclosed spaces. 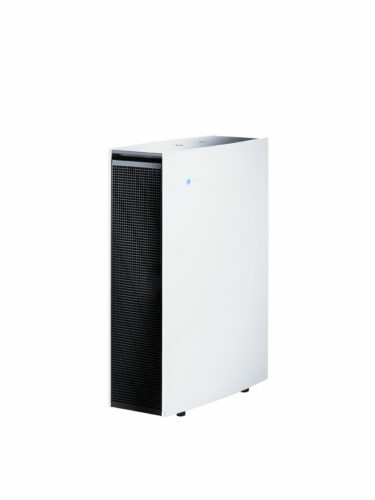 Combining cutting-edge technology, sleek design and environment-friendly qualities, Blueair captures all airborne particles at 99.97% efficiency and down to 0.1 micron in size using a unique combination of electrostatic and mechanical filtration systems which use less dense filter media. This means less effort required to push the air through the filter, resulting in peak performance and whisper-silent delivery of clean air, according to Norman Reynoso, Marketing and Institutional Sales Manager of CYA Industries, distributors of Blueair in the Philippines. 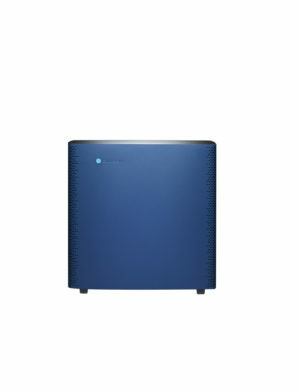 Blueair also uses its proprietary HEPASilent™ technology to quietly and quickly clean air in the room in the most efficient and energy-saving way, an improvement to the traditional HEPA or High Efficiency Particulate Air technology that other brands use that makes them noisy that people would tend to turn the machine off. Compared to other air purifier brands in the market today, all Blueair models promise 5 air changes per hour and score high on its Clean Air Delivery Rate or CADR rating, as verified by the Association of Home Appliance Manufacturers (AHAM) in the United States. The CADR is the rating given to air purifiers that determines their effectiveness in combating three most common indoor air pollutants: tobacco smoke, pollen and dust. “Our customers will definitely feel the health effects of Blueair so much that they would really come back and buy more to place in their homes’ other rooms or even in their offices,” adds Reynoso. And thanks to the magic of the Internet, you can control your Blueair from practically anywhere. Blueair is the first and only Wi-Fi-enabled air purification system in the world, which is available on the Blueair Sense + model. Through Wi-Fi connectivity, you can turn on or off, increase fan speed or activate the Child Lock feature of Blueair wherever you are through the Internet. Simply use the Blueair Friend (Bluefriend) application, a reliable wellness tool that informs you in real time the air quality and recommends measures to take to stay healthy with clean air. Bluefriend is compatible with iPhone, iPad, Apple Watch and Android smartphones. Aesthetically, you’d be proud to put a Blueair as a good aesthetic addition to your house or office room, work or play area as it perfectly complements your room’s interior design. Blueair already won several international design awards such as Red Dot, Plus X (including Best Product for 2016 and 2017) design award, the German Design award and the Excellent Swedish Design award and many more. “We’re proud to have been called the ‘Apple of air cleaners’ simply because we’ve exceeded all standards not just in air cleaning capabilities but also in terms of look. Blueair is simply the best to put in your home or office to improve overall health for your family, or even help increase employee productivity in the office because they now have clean air to breathe,” Reynoso said. 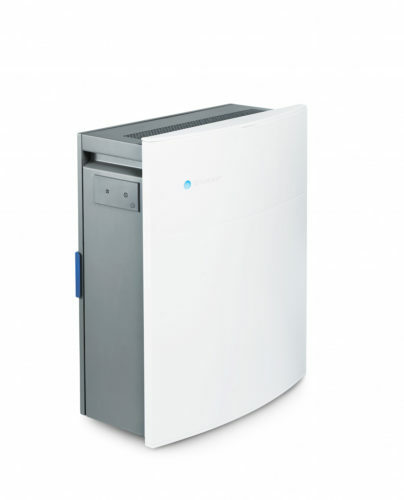 Blueair products include the Blueair Pro, Blueair Sense+ and the Blueair Classic. Prices start at P21,000.00. CYA Industries is the exclusive distributor of Blueair products in the Philippines. Its other brands include GE Appliances from the US and other leading global brands such as Ariston/Indesit from Italy, Häcker German-made kitchen cabinets, GE LED, GE Water, Pentair Water, Omega kitchen appliances, Kärcher home and garden products and of course Blueair, that cater to a wide socioeconomic class in the country. You can visit the Blueair showrooms located at Level 4, Shangri-La Mall, (+632) 631-8282 or (+632) 910-4924, or at the GE Monogram Experience Center, Level 2, Serendra Bonifacio High Street, Taguig City, (+632) 900-1040. For more details, you can also call (+632) 643-3456 or visit their main office located at 103 Mercedes Avenue, Brgy. San Miguel, Pasig City, or go to www.cyaindustries.com.